A typical house of Warth. 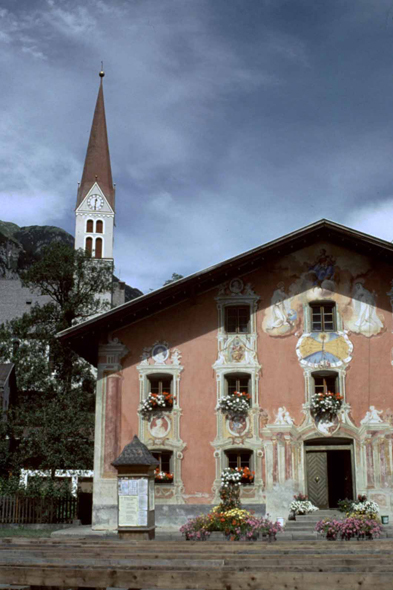 Austria, which ignores of the regime of the separation of the Church and the State, is also a deeply catholiccountry. In the countries, they don't hesitate to economize all their life for beautiful funeral.